The following post is sponsored by Better Body Foods. Thank you for reading! These bites are protein packed and full of flavor. You can modify this recipe in any way to incorporate your favorite ingredients. From Top: Rolled Oats, Ground Almonds, LivFit Superfood Blend, Chocolate PBFit, Chia Seeds, Toasted Coconut Flakes, Ground Flax, Rolled Oats. This recipe uses Better Body Foods Chocolate PBFit. 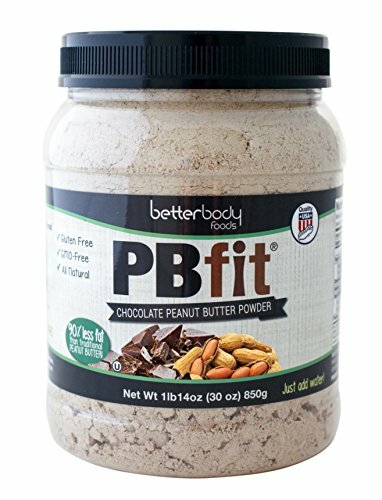 This is one of my new favorite products - PBFit can be incorporated into so many recipes. BetterBody Foods makes these bites a superfood! These will not last long in your home!